This project was funded on 23 Apr 2017! Use a space currently underused by Young People: creating a sense of purpose and place within their local community. 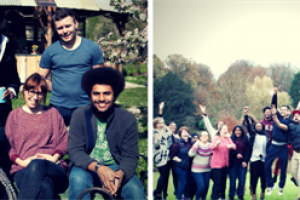 Bring a diverse range of local Young People together and encourage talking and peer support through creative tasks. Run weekly creative sessions accessible for Young People living in the Poulton area. Struggling with your mental wellbeing can be hard and lonely time for people with people often becoming isolated which can impact on later life opportunities. 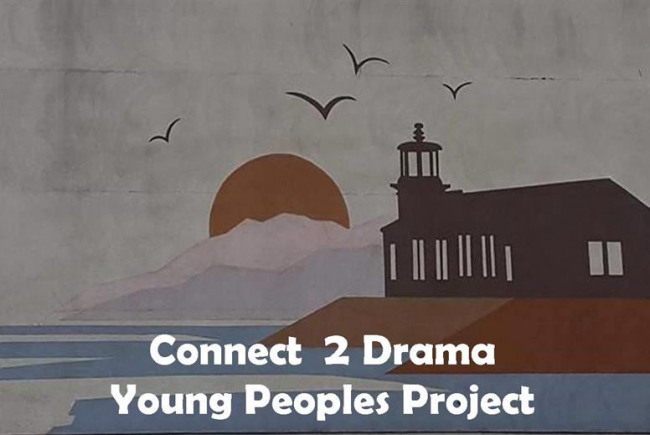 Connect 2 Drama will be running a Group project with the aim of creating a safe space for young people outside of their home environment to be themselves and explore through creative drama activities. This will offer a platform to address important topics, allowing young people to express themselves, overcome challenges and their voices to be heard. All Young people involved will gain an understanding of diversity of people living within the local society, unlocking a more inclusive and accepting local community and aid in breaking stigma. Bringing young people together who are facing similar struggles will allow for a network to be created among them and therefore encourage peer support. Giving young people a place to overcome barriers will enable them to build resilience and create a positive future for themselves. My Name Is Keeley Wilkinson, 23 year old living in Lancaster in Lancashire. I have recently Graduated in Drama & Theatre Studies with Psychology from the University of Chester. I Currently spend my working time between a Local Mental Health Organisation as well Workshop leader for a local Company Interest Company (CIC): Wise Up Workshops. 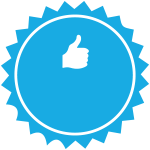 I have always had an interest in working & volunteering with people and enabling them achieve their own goals. I believe that everyone should have access to creative opportunities regardless of ability or soico economic status. 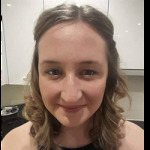 Project Delivery Manager: Keeley Wilkinson The Project Delivery Manager takes legal responsibility for receiving and spending the funds raised and ensuring the project is delivered.